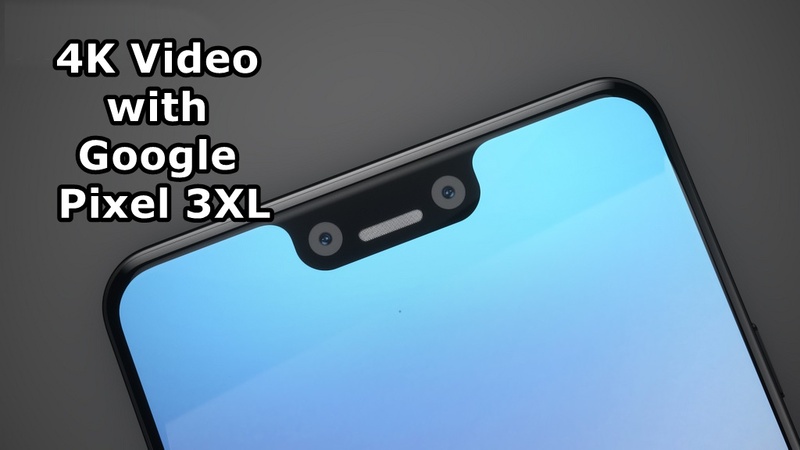 You will be able to learn How to Shoot 4K Video with Google Pixel 3XL. Today we are here with Detail guide on 4k video recording. Why should you buy the new Google Pixel 3 XL? The Google Pixel 3XL can shoot 4K video, but it doesn’t do so as standard. And there’s no separate mode to let you switch over right from the top bit of the camera app. First, you go to the Settings part of the camera app. you’ll see an entry called Back Camera Video Resolution. There’s a 4K option in here. The downside to using 4K is that you can only shoot at 30fps. 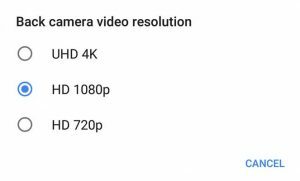 1080p goes up to 60fps. Oh, and 4K eats your storage up like nothing else. I hope you understand all tutorial on How to Shoot 4K Video with Google Pixel 3XL. If you have any problem then ask in the comment box. We can solve your problem.